Can you be happy and single in your 40s? Of course you can. You don’t need a baby or marriage to succeed in life. And yet, women, in particular, are so often cast as caregivers, there is no narrative for those of us who veer off-script. Do you know about @novellanyc? I’m so impressed by what they’ve created and the group of women they brought out tonight, and so flattered to be asked to participate. 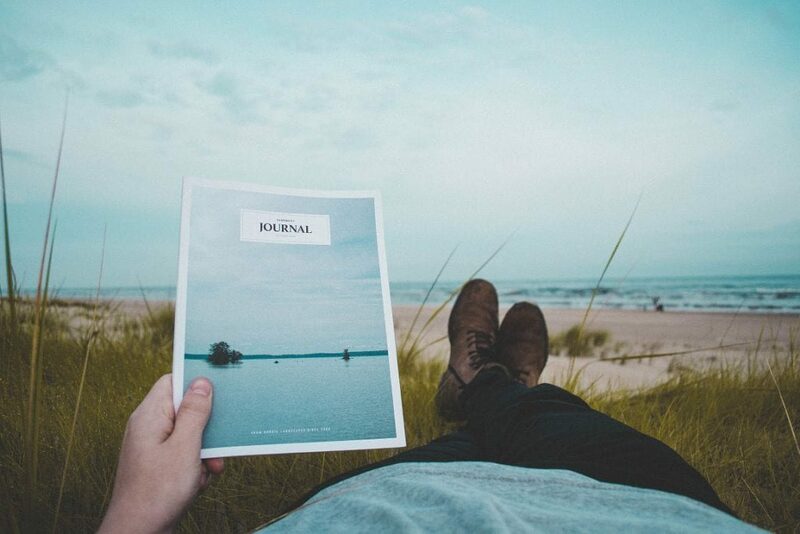 If you have any interest in writing get on their newsletter and get to an event. What a great experience. It’s an issue that lies at the heart of No One Tells You This, a new memoir by New York writer Glynnis MacNicol. Approaching her 40th birthday a few years ago, Glynnis had a great career and a life that she loved. But still, she found herself framed by the expectations of other people: people who felt she must want babies or a partner in order to feel fulfilled. And that message was backed up by almost every book, film and magazine she came across. “It was nearly impossible, no matter how smart, educated, or lucky I was, not to conclude that I had officially become the wrong answer to the question of what made a woman’s life worth living,” says Glynnis. NO ONE TELLS YOU THIS, a memoir. Publishing July 10, 2018 from S&S. Link in bio. With more and more of us choosing to live solo and not have children, child-free women in their 40s are a growing demographic. But our understanding of what this means is still evolving. 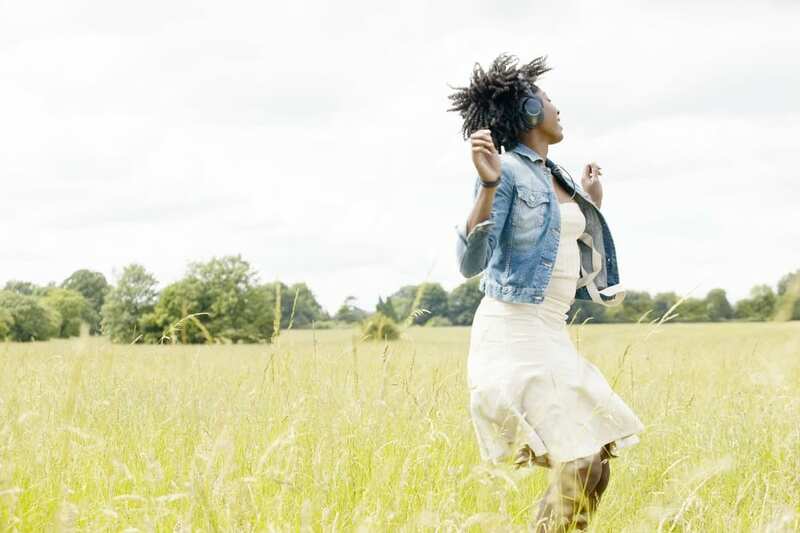 Instead of feeling bad about being child-free and single – as society expected her to – Glynnis decided to create a blueprint for women like her. Women who are happy living alone, without a partner or kids. No One Tells You This documents the first year of Glynnis’ life in her 40s, from life-changing adventures to dating and friendships. Wild swim your way through the cool green pools of Oman’s spectacular wadis, and waterfall-jump in a hidden turquoise grotto. Head off-radar in bustling souks, ancient fords and remote Arabian villages, and discover the delights of Omani cuisine in the elegant capital Muscat. 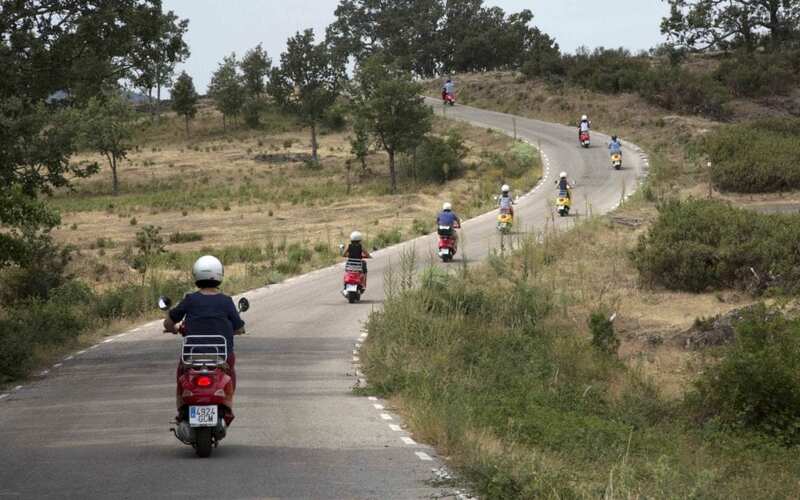 Learn how to ride a Vespa through countryside Spain, in this immersive four-day escape. Zip past sunflower fields, mountain gorges and remote hillside villages, and soak in the spectacular scenery of Duratón Canyon Nature Reserve. Escape the crowds, grab a taste of rural Spanish life and master a brand new skill. Tube down the tropical wilderness of Palomino River, visit a Colombian coffee plantation and cruise around the spectacular Rosario Islands by private boat. Trek the rainforest of Tayrona National Park with a beach picnic en-route, and learn how to salsa and knock back rum in the colourful city of Cartagena. Hike through shola forest in the mellow Munnar hills, camping out in the Western Ghats for sensational mountain views. 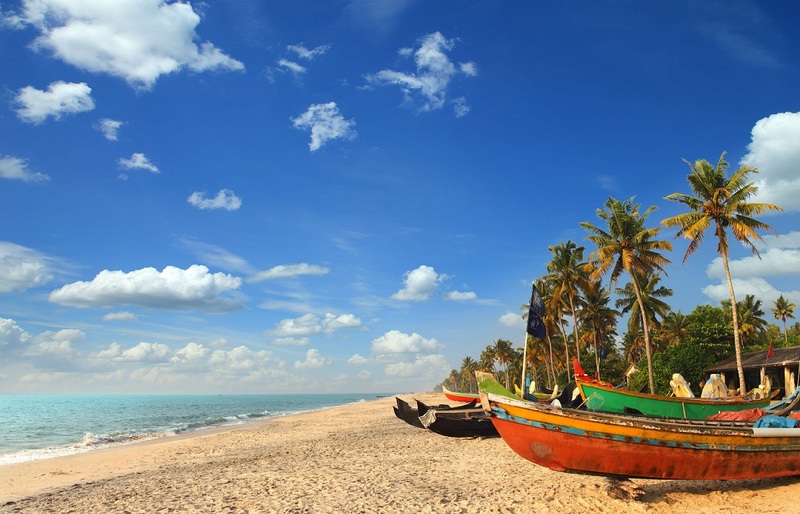 Then, kayak the Kerala backwaters, discovering hidden canals and sleepy villages as you go. Spend the finale of the trip at a luxury beach-side hotel, with powdery white beaches, al fresco yoga and an Ayurvedic spa. Put your surf skills to test with a lesson on idyllic Knysna Lagoon, and paddle-board your way across the shimmering Cape Peninsula. Then, come swimming with seals, the playful dogs of the ocean, and try abseiling down Cape Town’s Table Mountain (if you dare). A safari on South Africa’s Eastern Cape is the jewel in the crown of this magnificent trip. South Africa is one of the happiest nations on earth: it really is all about pura vida (the pure or simple life). Join us kayaking through the wild wetlands of Tortuguero National Park, with a chance to spot monkeys, sloths, nesting turtles and more. Then, hike the lava fields beneath scenic Arenal Volcano, bathe in bubbling hot springs and chill out with a day’s beach-hopping around the gleaming Pacific coast.